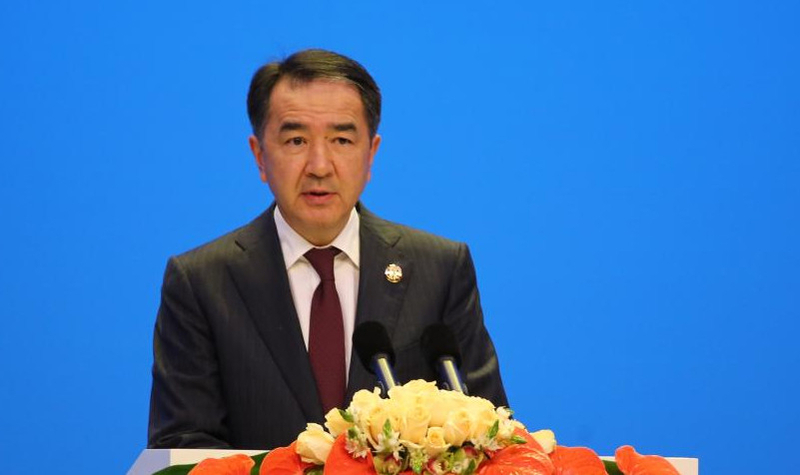 ASTANA – Kazakh Prime Minister Bakytzhan Sagintayev praised EXPO 2017’s contribution to economic growth and regional integration in his opening remarks to the Eurasian Week forum on Aug. 24. “It is very symbolic that the Eurasian Week forum is held within the international EXPO exhibition, the achievements of which will contribute to a harmonious transition of our economies to a protective, innovative, resource-saving type of development. I am convinced that the forum platform will promote both the development of contacts and further development of existing relations between the public sector and the business community. I am also confident that the forum will become an important tool for developing the economy of the investment and export potential of EAEU,” Sagintayev said. The head of the government believes that the scale of the event will also assist the integration processes. 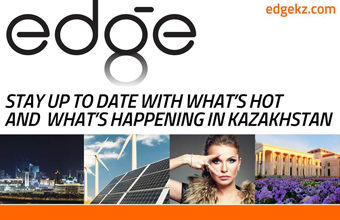 “For example, Kazakhstan represents about 80 export-oriented companies in various sectors, which will help our countries to develop new mutually beneficial contacts. Today in Kazakhstan, more than 8,000 joint ventures are working with the EAEU (Eurasian Economic Union) countries, which I think is a good indicator, supporting integration by entrepreneurs. We will be glad to further expand this list of enterprises,” the prime minister said. Sagintayev also said numerous agricultural agreements are likely to be signed during the forum. “On the margins of the forum it is proposed to sign a number of documents that contribute to the international development of the agro-industrial complex within the framework of the EAEU, including measures aimed at export development. I would also like to note that the national economies of the members of the union were able to favourably adapt to the new realities,” Sagintayev said.